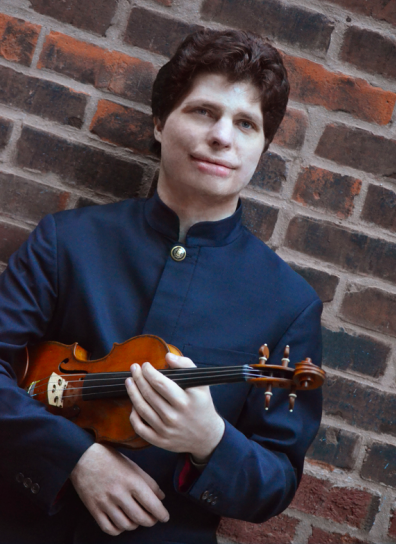 Violinist Augustin Hadelich has won the first annual Warner Music Prize, established earlier this year to recognize a classical musician under the age of 35 with a $100,000 cash prize and the opportunity to make a recording for Warner Classics. Hadelich was chosen by a jury of well-known classical musicians and music industry leaders. He was chosen from 16 finalists, all instrumentalists and singers who performed at Carnegie Hall during the 2014-15 season. Hadelich has performed on stages across the world, with top orchestras such as the New York Philharmonic, Philadelphia Orchestra, Cleveland Orchestra and Los Angeles Philharmonic. His numerous recordings include the Sibelius and Ades: Violin Concertos (nominated for a Gramophone Award); Bartok 2 and Mendelssohn Violin Concertos; Histoire Du Tango; and Flying Solo. A recording of Dutilleux’s Violin Concerto, with Ludovic Morlot and the Seattle Symphony, is due for release this autumn. Hadelich was the Gold Medalist at the 2006 International Violin Competition of Indianapolis, and other awards include an Avery Fisher Career Grant, a Borletti-Buitoni Trust Fellowship, and Lincoln Center’s Martin E. Segal Award. Born in Italy to German parents, Hadelich now resides in New York City. He plays the 1723 “Ex-Kiesewetter” Stradivari violin, on loan from Clement and Karen Arrison through the Stradivari Society of Chicago. Congratulations Augustin! A great player, musician and person and thoroughly well-deserved! Wonderful, wonderful news! Congratulations, Augustin!